Nano NXT is the most advanced compact iris-based identity authentication device in Eyelock's comprehensive suite of end-to-end identity authentication solutions. Nano NXT is a miniaturized iris-based recognition system capable of providing real-time identification, both in-motion and at a distance. 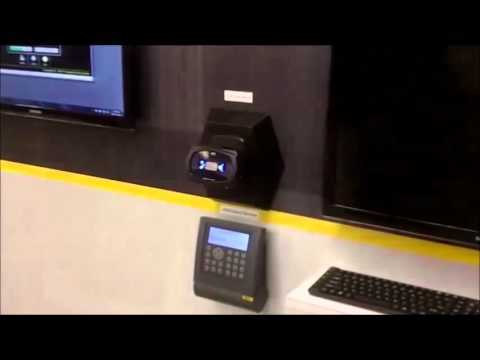 The Nano NXT is an ideal replacement for card-based systems, and seamlessly controls access to turnstiles, secured entrances, server rooms and any other physical space. Similarly the device is powerful and compact enough to secure high-value transactions, critical databases, network workstations or any other information system. Copyright © 2016 Sierra Solutions Pte Ltd.